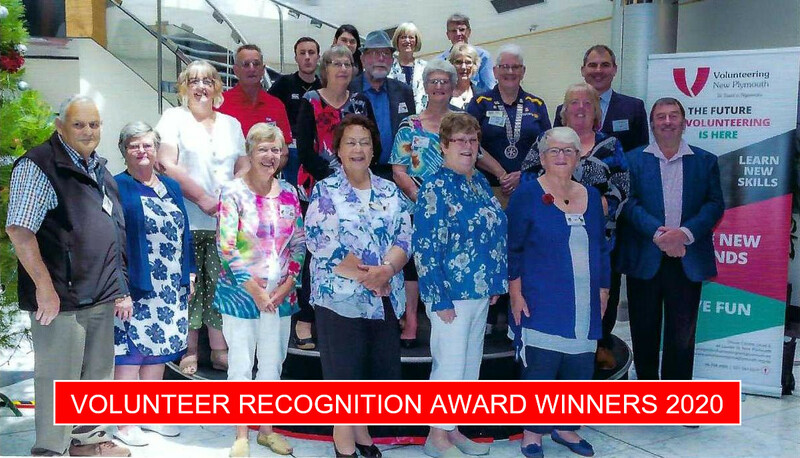 Volunteering New Plymouth promotes and recognises the importance of volunteers and volunteering within our community. We do this by being a single point of contact for the recruitment and training of volunteers, the promotion of good practice in volunteer management and the recognition of the contribution of volunteers to the community. We aim to help organisations recruit and retain volunteers and we support existing volunteers through free or low-cost training in order to increase their efficiency, effectiveness and capacity. Volunteering New Plymouth runs a number of events and workshops to support the not for profit sector. These include Volunteer Awareness Week activities, our annual Volunteer Awards, volunteer managers' recognition events, volunteer 'speed dating' and the volunteers barbeque traditionally held in December.